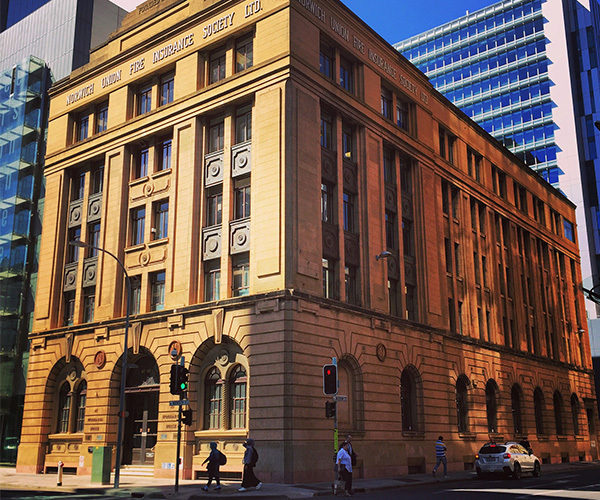 SACE Adelaide was established in 1987 and is a leader in English language training. A member of the International Association of Language Colleges, SACE Adelaide is a recognised Teacher Training Centre. 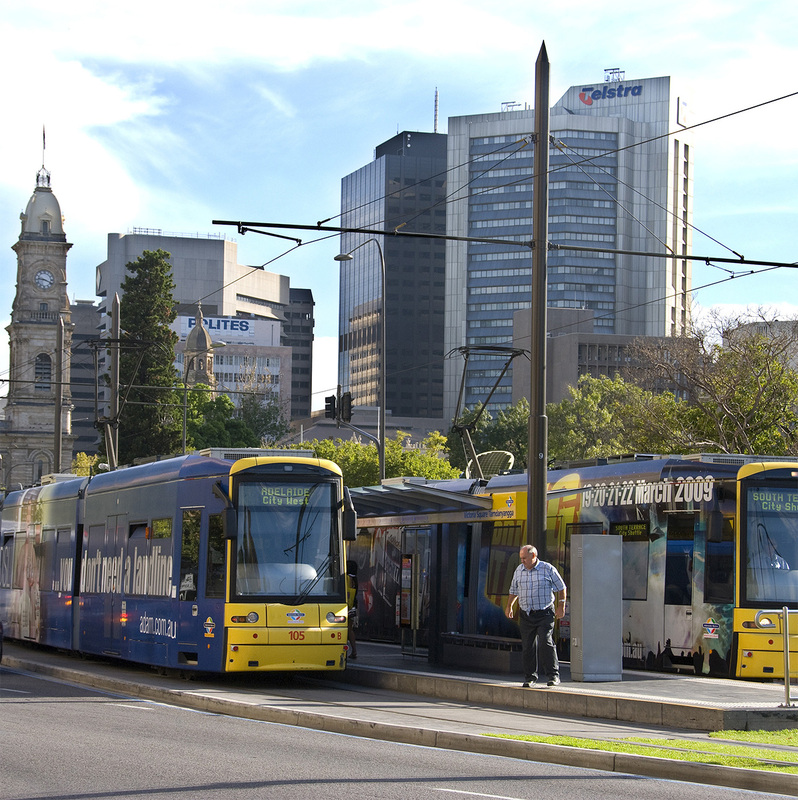 The capital of South Australia, Adelaide is a multicultural, modern and tolerant city with a wonderful lifestyle. Well planned, with a population of 1.4 million, it has earned praise as a world-class centre for education, the arts, science and technology. An ideal Mediterranean climate adds to its relaxed and friendly environment, and its excellence in the performing and visual arts has made it the Festival City of Australia. Adelaide is situated on the coast with miles of white sandy beaches just twenty to thirty minutes from the city centre. Adelaide is a safe, friendly value packed destination. 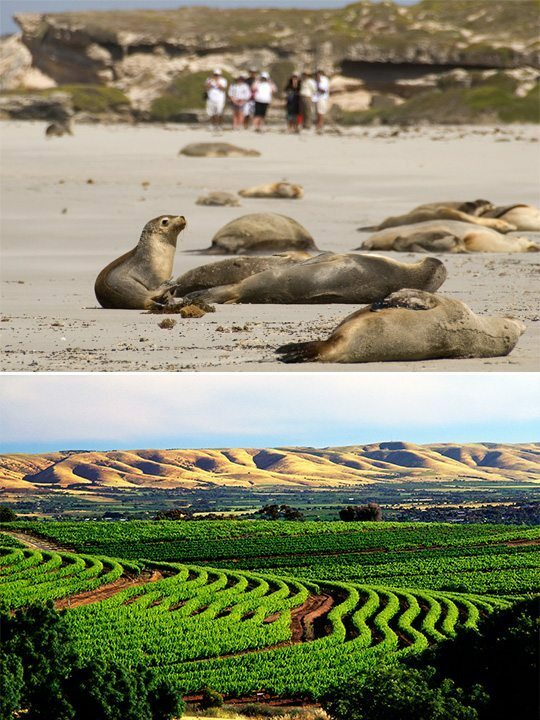 Spectacular tourist destinations include the unspoilt beauty of Kangaroo Island, the major wine producing areas of the Barossa Valley, Clare Valley and McLaren Vale, whale watching at Victor Harbor, the rugged Flinders Ranges, opal mining at Coober Pedy, and cruising on the River Murray. South Australia is the Gateway to the Great Australian Outback. One of the worlds great train trips will take you to Alice Springs near the famous Ayers Rock and Aboriginal Carvings. Safe city beaches and miles of unspoilt white sandy beaches for surfing and swimming line the coast of South Australian and Kangaroo Island. Australia’s longest river, the great Murray River, flows through South Australia offering a safe, exciting houseboat holiday destination for students just one to two hours from SACE Adelaide.